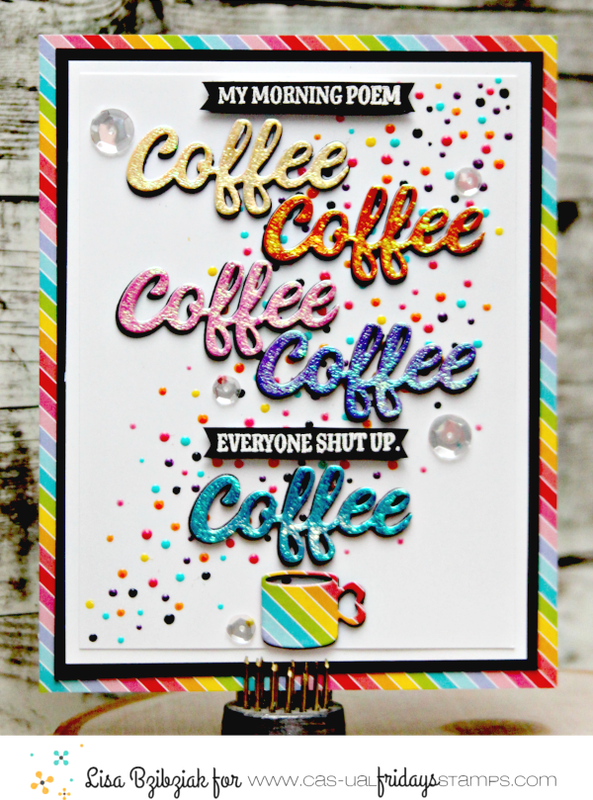 Life of a BZscrapper: Coffee Loving Cardmakers-CAS-ual Fridays Stamps Collab Hop! 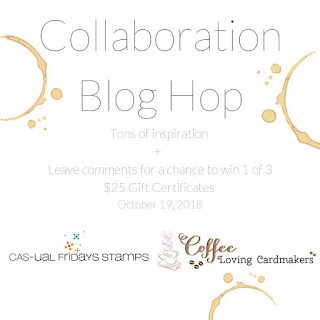 Coffee Loving Cardmakers-CAS-ual Fridays Stamps Collab Hop! Woo hoo! 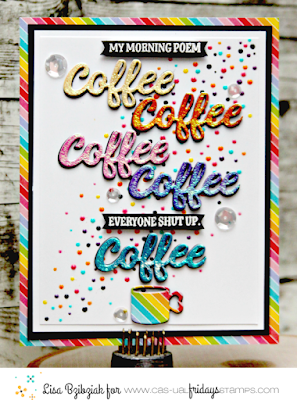 Today the CAS-ual Fridays and Coffee Loving Cardmakers Design Teams are hopping along together to show off the amazing array of Coffee and Tea stamps and dies available over at CAS-ual Fridays! There are three... yes THREE $25 gift certificates up for grabs! Just leave some love at every stop along the way for your chances! I'm lucky to be on both teams so if you're hopping in order you've already seen everything my amazingly talented teamies from CAS-ual Fridays have created and after you leave here you'll head on over to the Coffee Loving Cardmaker's blog and check out what my awesome teamies from the Coffee Loving Cardmakers have created for your viewing pleasure! If you checkout ALL of the coffee and tea offerings over at CAS-ual Fridays you'll notice that Michele has collected bunches of the cutest, funniest and inspirational coffee sentiments... tons of awesome sentiments. I wanted to use one of them from Time For Coffee as the main part of my project, but it wasn't quite big enough to be the star of the show so, I decided to use the Coffee Word die from the Coffee Cup Fri-Dies and parts of the sentiment stamp to re-create the sentiment in living color!! LOTS of color...lol! 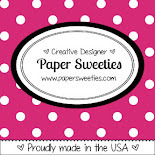 Those pretty Rainbow papers from Lawn Fawn were perfect! 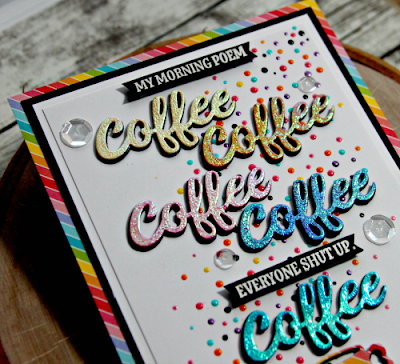 I just cut the Coffee word 3 times from black and once from that pretty glittery paper for each one I wanted to use for my sentiment. I did the same with the cute little cup that's included in the Coffee Cup Fri-Dies set. 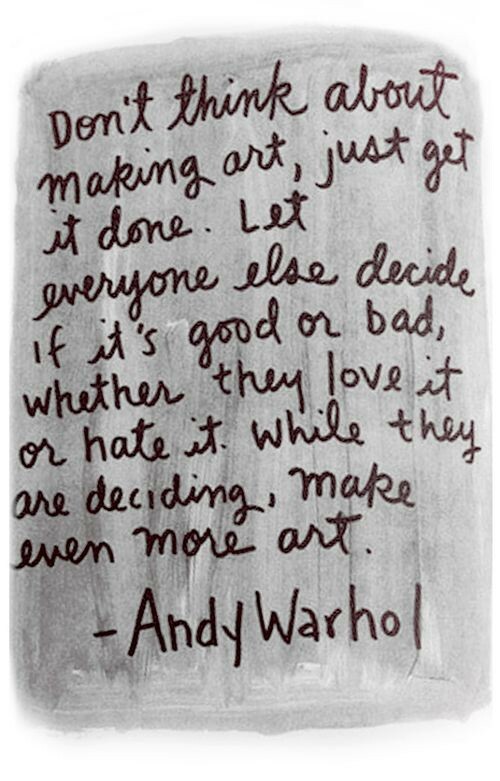 Then I may or may not have cut my sentiment apart. 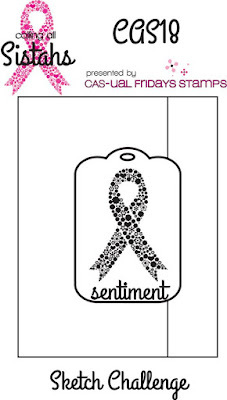 I do this often with my clear stamps because I hate masking... and they can easily be re-assembled onto a block to stamp the sentiment together. I heat embossed them in white on black paper and cut out little banners. For the background I just added various colors and sizes of Nuvo drops. A few clear sequins from PPP and it was done! I decided to hang this one in my cubicle at work since it was so pretty! 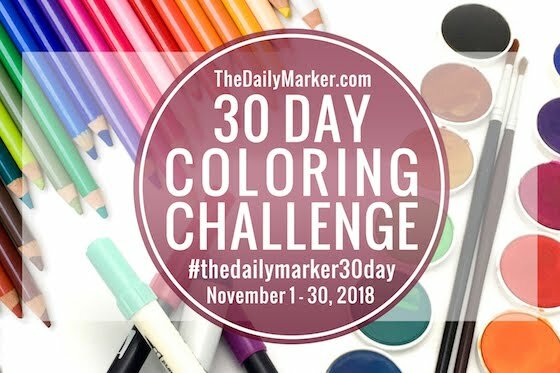 I'm playing along with the Colourful Challenge over at Time Out Challenges with this one! I made this one a Christmas card.. I love these non-traditional colors for a Christmas card! 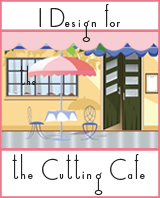 I cut that beautiful cup from the Coffee Cup Fri-Dies from some MFT paper. I cut an extra cup from the gray cardstock, embossed my sentiment from the Mistletoe and Holly stamp set so that I could trim it down and it would fit perfectly across my cup. I cut some pretty flowers using the 4 Petals Fri-Dies... just love those sweet dies for layering flowers! I just LOVE the Ornament Tag Fri-Dies from CFS! Such a quick and easy way to create a shaker! I left my circles attached so it cuts a perfect frame every time! 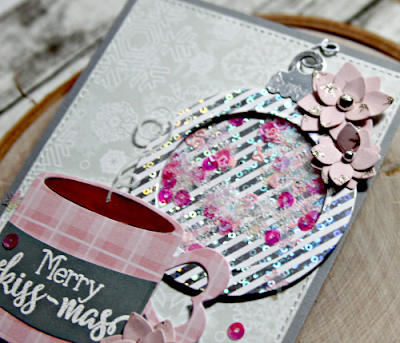 I foiled some papers from Gina K using her Silver Sequins Foil; cut my Ornament from it and then used the center circle as the base for my shaker; attached some clear acetate to the inside of the frame, added a bunch of sequins and popped up the frame over them! Then I took the ornament hanger parts and cut them from some silver foiled cardstock in my stash and popped up the main piece and just wrapped the squiggly hanger over the top of my card and adhered it to the back. While I was doing that I realized that hanger made the perfect steam for my cup so I cut another from some vellum and added it! 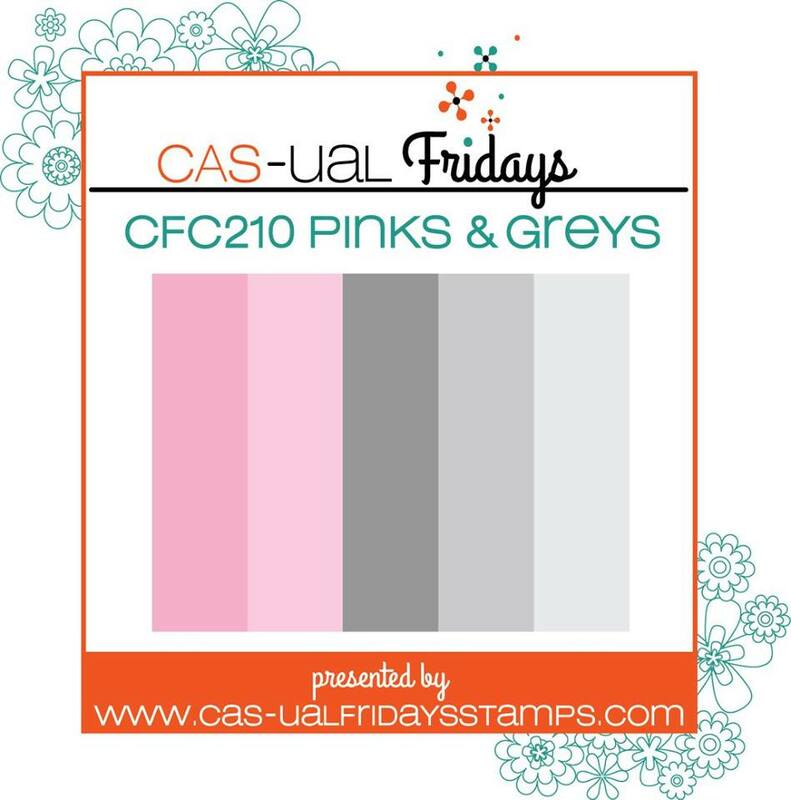 So there is another challenge and opportunity to win some free stuff over at CAS-ual Fridays! 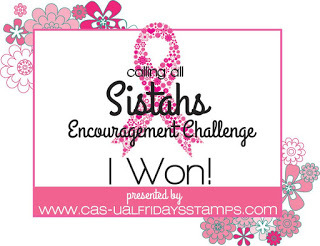 The Calling All Sistahs Encouragement Challenge. This time around it's a sketch challenge! Well, of course mine has coffee on it! Are you new here?? But it also includes some words of encouragement! 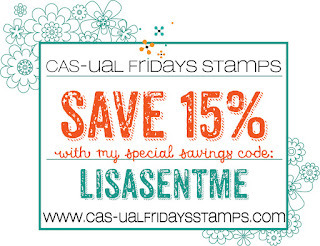 I've been wanting to use that beautiful floral background stamp, Full On Floral! I stamped it with Versamark onto watercolor paper and embossed in gold. Then I used my Zig markers with water to add color to the background. I picked a pretty plaid from MFT that matched the colors and then used a strip of gold glitter tape over the seam. I cut my cup pieces out using the To Go Cup Fri-Dies. 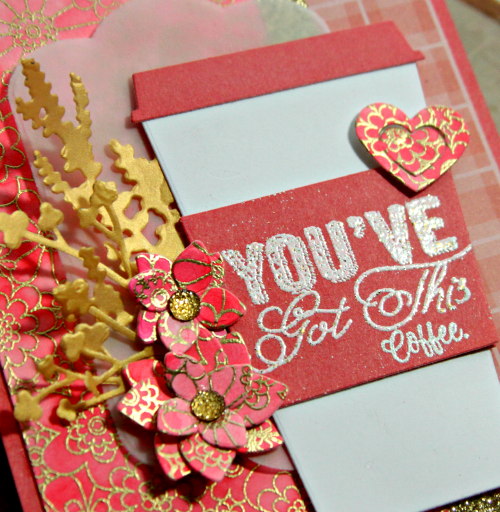 I heat embossed the "You've Got This" sentiment from Dream Then Do stamp set and added the little "Coffee" word from the Time For Coffee stamp set. I was lucky to have some extra of the background paper left so I cut hearts using the Heart Board Fri-Dies and some pretty flowers from the 4 Petals Fri-Dies. I placed a vellum layer underneath that I cut using the Bubble Box Fri-Dies and layered a couple leafy gold vellum pieces cut using the Casual Trees Fri-Dies under the flowers. 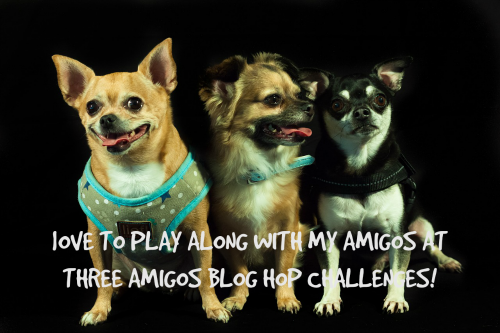 I hope you enjoyed your stop here and are inspired to create something and maybe even play along with one or both of these challenges! AND don't forget to leave some love here and all of the other stops for a chance to win one of three $25 gift certificates from CAS-ual Fridays! Commenting to close on Friday, October 26, 2018 at 11:55 pm pacific. 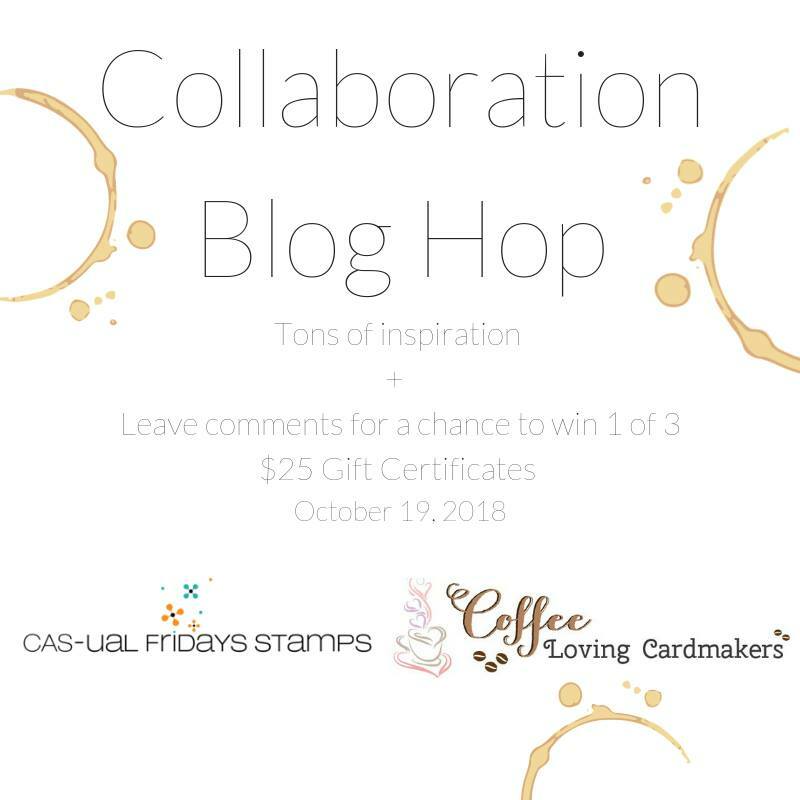 Winners to be posted on the CAS-ual Fridays Stamps + Coffee Loving Cardmakers blog on Saturday, October 27th! 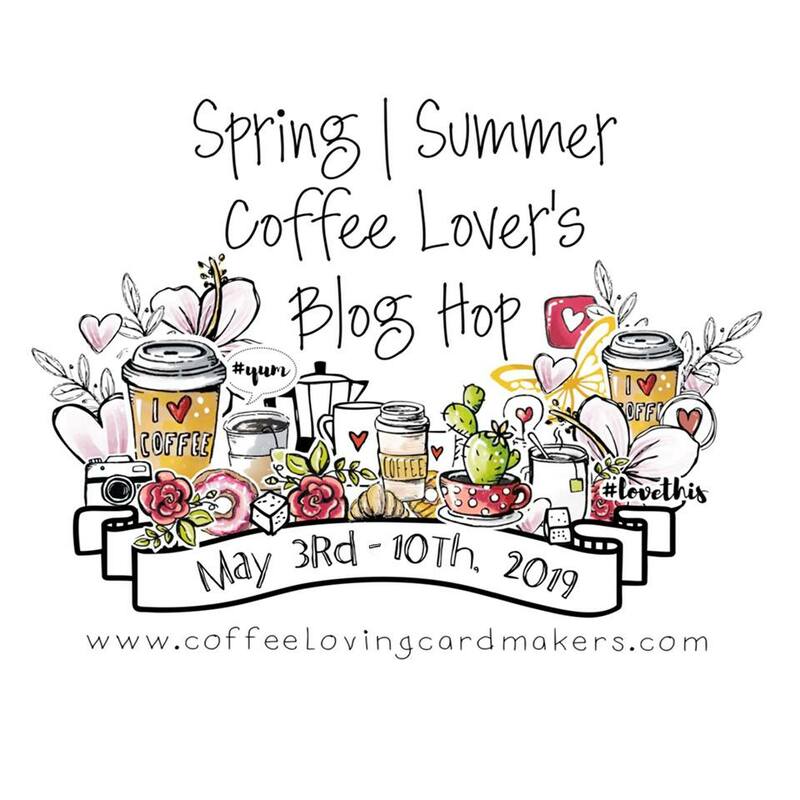 Your next stop is the Coffee Loving Cardmakers Blog! You'll find linkies below for all of the stops along the way! WOW! WOW!! I am blown Away but all 3 of your cards Lisa! Gorgeous details..those flowers are amazing!! Alll the colors of the coffee die! And the coffee cups...and a shaker Christmas ornament to boot?? WOW!! Thank you for inspiring me with every card you post!! You're a rock star! I love all three projects! That rainbow card CRACKS me up...oh man, all those glorious polkas?!!!! Yes to pink + grey for the holiday, add blooms, plaid and a shaker element and you have a winner. Your sketch inspired card is awesome! Love all the gold! Beautiful cards! The Christmas shaker card is my favorite. Wow! Lisa, you rocked the challenges! Love the rainbow hues (and giltter) in your first card. That's kind of how coffee makes me feel. 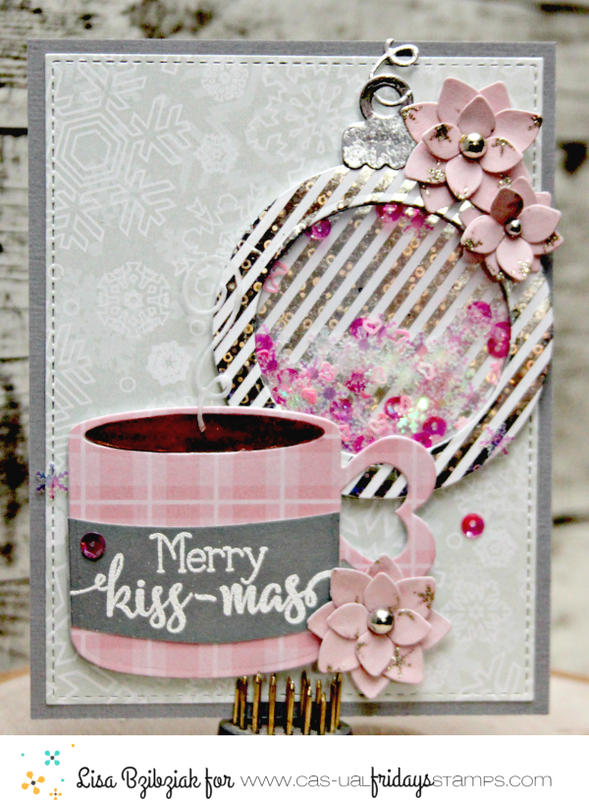 Love the pink and gray Christmas card, too! Non-traditional colors are a blast...I love pink and mint, as well. Thanks for a visual treat! Wow!! Three beautiful cards!! Love the rainbow colors/glitter on the first, the pink and gray color scheme of the second, and the bright reds of your third with those pretty flowers! So many wonderful cards. Each one is so creative. Oh, my. I really need some of these coffee products. 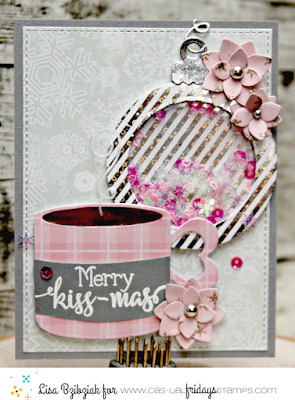 Love the die cuts and so cute how you used them on the first card in multiple colors. Perfect card to put in your cubicle at work! I feel the same way. lol And the 2nd and 3rd cards are sooo pretty! Love both color schemes, the femininity of them and the fun shaker element. Great cards! Love that first one with all those coffee dies and the sentiment - hahaha! too funny! All of your cards are stunning, thanks for inspiring us!!! Stunning projects!! Thanks for the inspirations! Wow--wonderful card designs. Great colors and patterns. Oh my, I love your card designs, You just stir up my mojo. 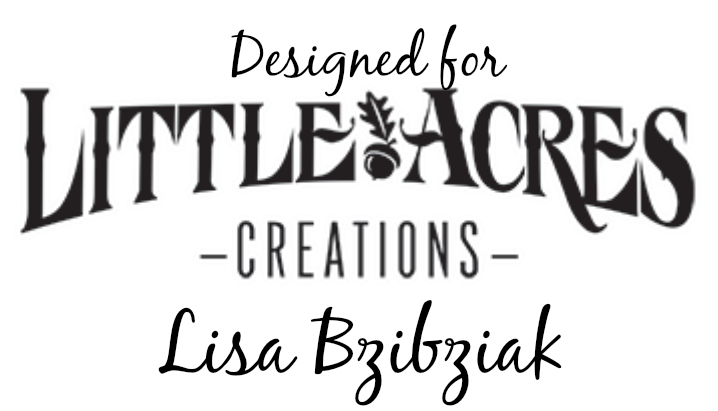 I love the colors and the way you made the Coffee stand out so awesomely, I have been in a lerk and you have just stared up "juices" to get going again with all your awesome designs. Thank you for letting me going again . These are all FABULOUS!! I love love love the colors on that first one!!!! All great cards but I love that first one the most. The bright colours and the poem is perfect. Wonderful coffee cards. I do really like the first one with the repeated die cut. That is cute with the other sentiment portions. 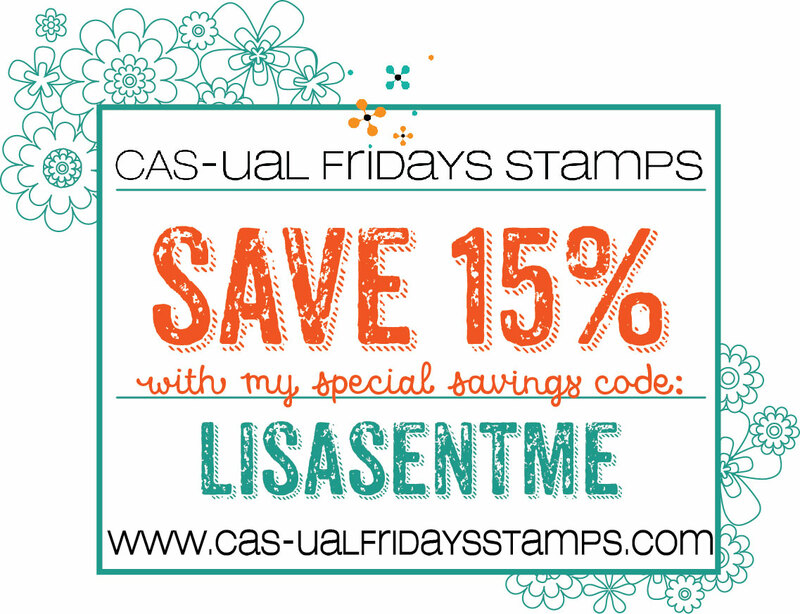 Lisa... they are super fantastic and inspiring cards!!! So many wonderful and beautiful cards. Each one is so creative. Browsing the shop, there are some really fun sentiments! 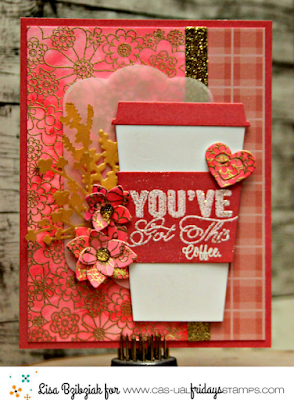 WOW, awesome coffee lovers cards! I love the rainbow of colors in the first card. The pink card is amazing tho too. Such amazing talent shines through these! and everything on the last card! Not one but THREE cards? BRILLIANT!! 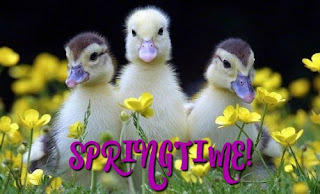 I love each and every one!!! Beautiful projects. Love all cards!!! Lots to love about your cards, Lisa! All the fun details, the colors, the shaker! It's the perfect way to celebrate coffee! Oh Lisa, these are all AMAZING!!! LOVE, LOVE, LOVE!!! Great cards! Love that pretty shaker card! Haha!!! I LOVE your morning poem!!! Wow, all of your cards are great!! I would love to hang the coffee poem in my cubicle at work too... perfect!! All your cards are fantastic, Lisa. The first is my fave, but they're all so creative and fun.